With Valentines Day fast approaching, it’s natural to be confused on what to get your partner, who undoubtedly deserves nothing but the best. Listed below are some luxury experiences that you can enjoy in and around Sydney on the coming February 14th. Experience the best of Sydney 360°- that is, from every possible angle. 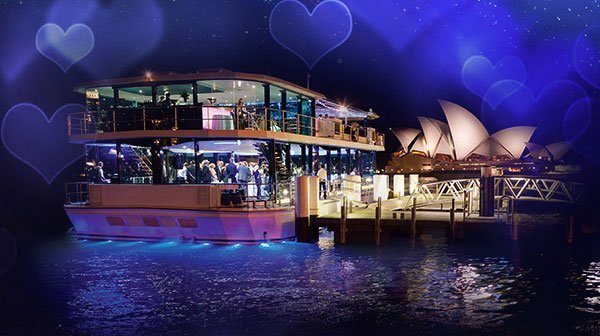 Begin your day by seeing Sydney from an eagle-eye view and then move on to see the rugged Australian terrain on board a luxury Valentines Day cruise on Sydney Harbour.